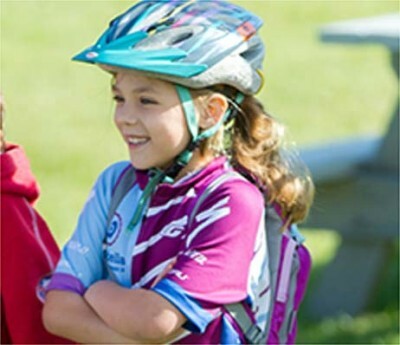 Founded on the belief that riding a bike can be exceptionally empowering, Little Bellas helps girls build confidence and realize their potential – all while having fun cycling outdoors together. 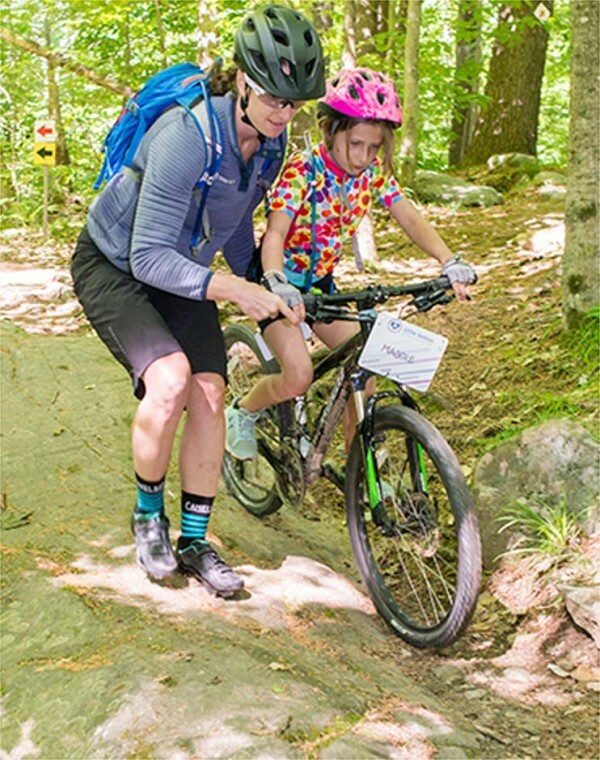 As the top female mountain-bike racer in the US, L.L.Bean Partner Athlete Lea Davison knows how time on a bike can make a difference in a young girl’s life. 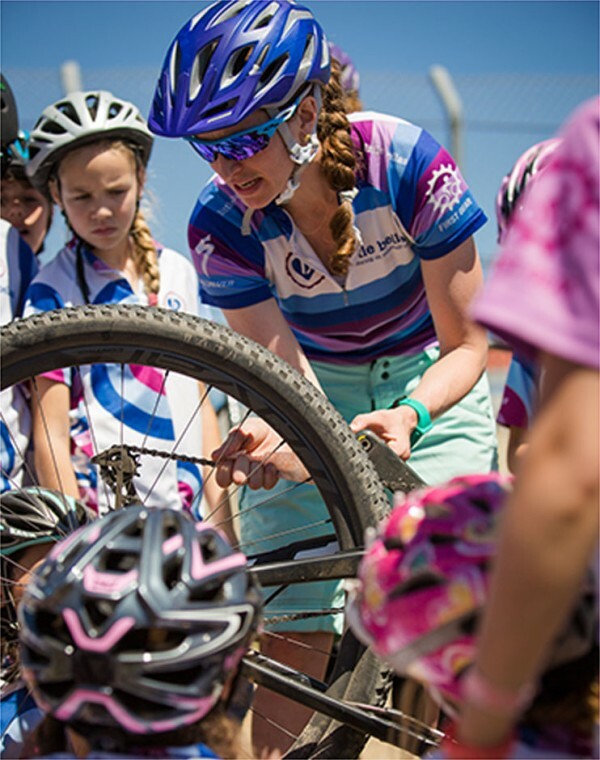 She founded Little Bellas in 2007 with her sister, Sabra, and fellow cyclist and friend, Angela Irvine. 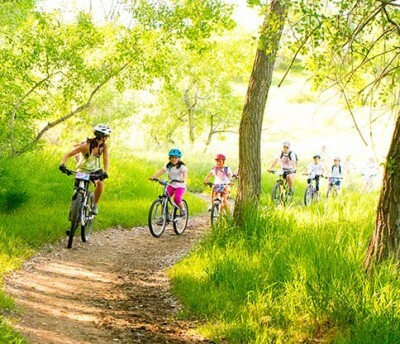 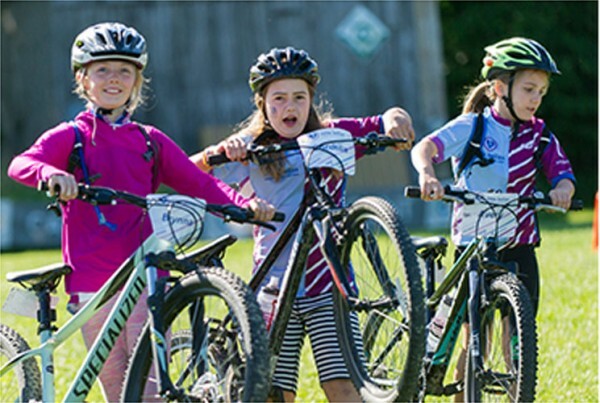 This mountain biking mentoring program for girls ages seven and up has grown exponentially ever since. 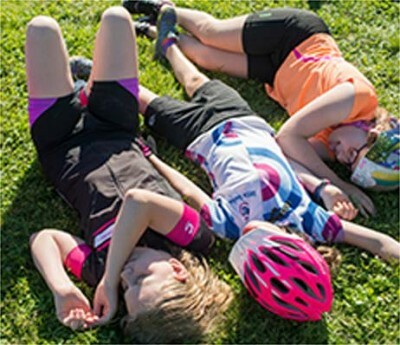 Whether in weekly sessions or multiday camps across the country, Little Bellas engages girls to be healthy, strong and happy. 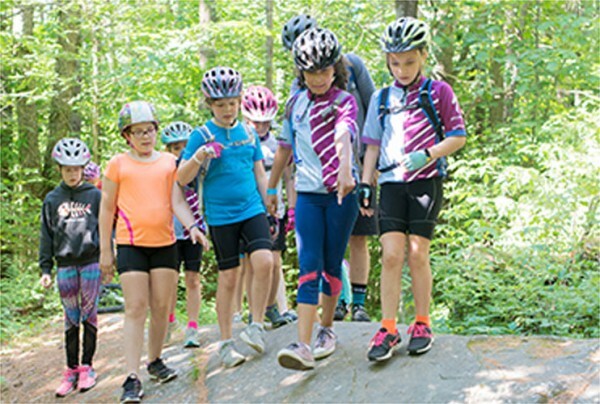 L.L.Bean is proud to support Little Bellas as they build an active community of skilled cyclists and confident young women. 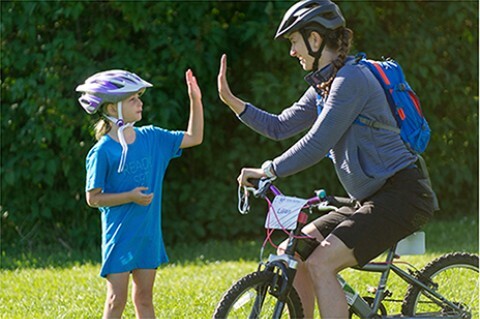 Because we believe life is better when you can enjoy the ride.